Free Mulch is growing more local farmers through community outreach and an incubator training model. Come visit Frog Song Organics and learn how beginning farmers can gain hands-on experience in starting and managing a successful organic farm business. Spring 2019 event tickets available for order now! Organic Farming Workshop- Capacity Building Session with Jim Riddle: Sunday, March 17, 2019 from noon-2 pm. Spring Celebration Farm Tour: Sunday, March 17, 2019 from 2 pm-6 pm. Farm tours demonstrate the vital connections between farmers, organic food and the natural environment. Incubator farms offer new farmers affordable access to land, equipment, and infrastructure. High school students can benefit from both our volunteer and apprentice programs. People will always need healthy food to eat. Free Mulch aims to reassign value to careers in farming. We aim to provide experiential training in organic farming, sustainable agriculture, farm business management, and environmental stewardship. 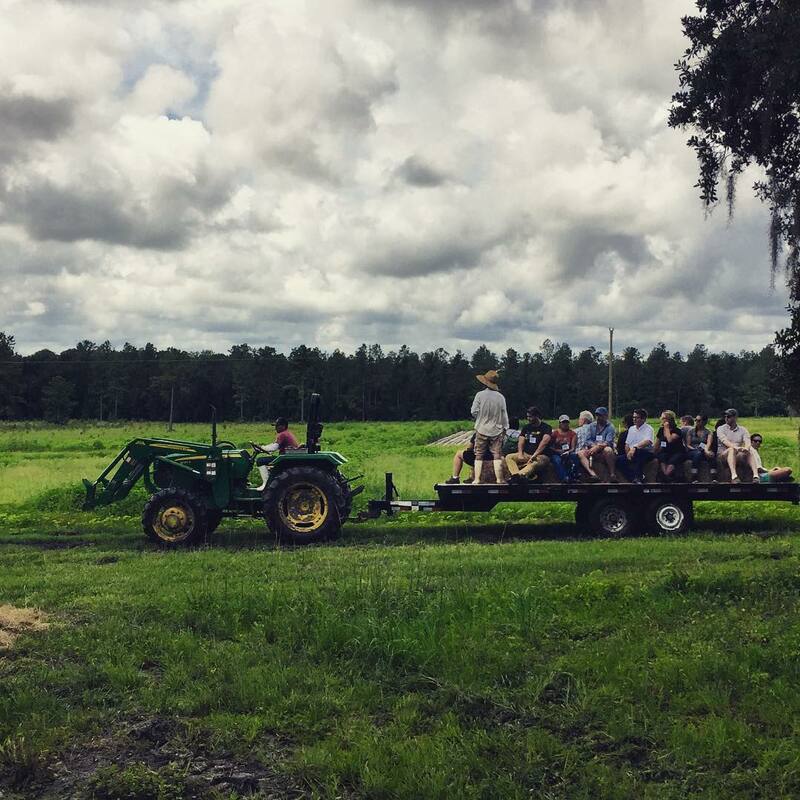 In partnership with Frog Song Organics Farm, the University of Florida, Alachua County Extension Office, Farm Credit, and the Alachua Conservation Trust, Florida's First Incubator Farm Project will commence training for beginning farmers Winter 2018/19. Please complete an inquiry form if you would like to receive additional information. Farmers are becoming extinct. We are here to change that! We are recruiting at risk students, students with undecided career paths and those already pursuing agricultural vocations for seasonal and yearlong farm internships. We are rebuilding rural communities by creating more meaningful jobs that generate viable income. Collectively we are reassigning value to organic food systems by growing more local farmers and supporting local organic food businesses.